What is the new Clever login in button? Clever is online software that links data from a district to other programs and applications. In order to use the Clever login button, your district must use Clever and have completed the connection with ESGI.  If your district uses Clever and would like to work with ESGI to allow accounts to be linked, please email support@esgisoftware.com for more information.